Comment: Looking for someone to replace countertops in a Jack and Jill bathroom and a small guest bath. We would like to use a solid surface or quartz. We would also like to have new sinks installed. Comment: I would like to get an estimate for installing stone countertops at my home. I would like a quote for granite and marble countertops. Comment: A island, a L-shaped kitchen, 4 undermount sinks ,kit and twonbaths , 2 counter tops for master and sociL bath approx 68-70 sq feet. Richmond Countertop Contractors are rated 4.86 out of 5 based on 309 reviews of 13 pros. 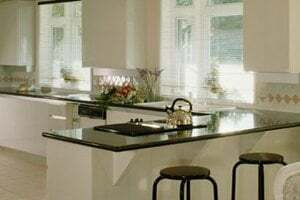 Not Looking for Countertops Contractors in Richmond, TX?